It’s only natural to reflect on the things we are thankful for as Thanksgiving nears. The practice of gratitude has many positive benefits. So this November, don’t wait until Thanksgiving to consider all the things you have to be thankful for, start today! 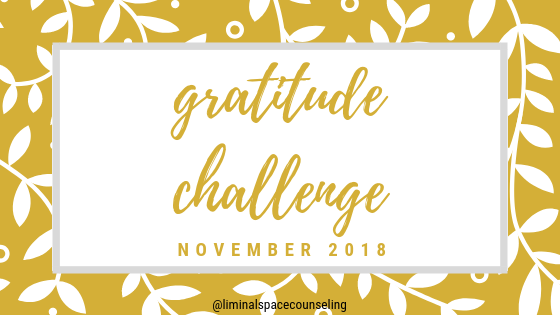 Sign up below to get a free printable pdf with journal prompts to help your gratitude practice. Pinky swear we respect your privacy. Thank you for signing up! Please opt in to your subscription to complete the process. If you do not see an email from us in your Inbox within a few minutes, check your bulk/spam folders. Here’s to you noticing more of what’s going good in your life!